When you’re done driving your vehicle, it’s best to, you know, turn it off. 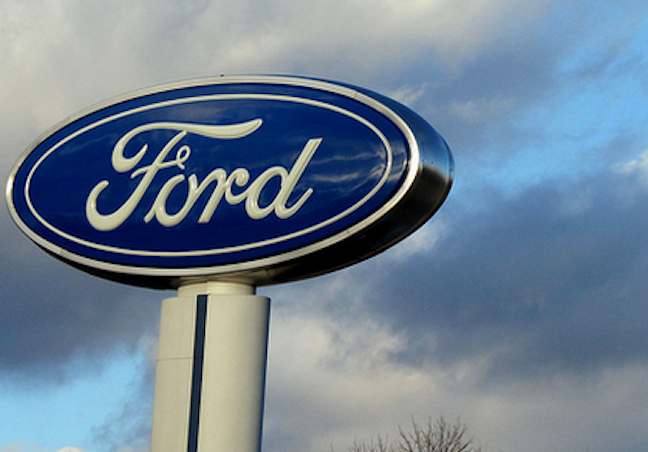 But that’s apparently not always possible with more than 400,000 new Ford models. The car maker announced over the weekend that it would recall 433,000 model year 2015 Focus, C-MAX and Escape vehicles because of an issue with the body control module. Ford says that the issue can cause the engine to continue to run even after turning the ignition key to the “off” position and removing the key; or after pressing the engine start/stop button located on the dash. The company is unaware of any accidents or injuries related to the recall. Of the recalled vehicles, 374,781 in the United States, 52,180 in Canada and 5,135 in Mexico. Owners of affected vehicles will be contacted by the company and dealers will update the body control module software.